Wednesday 22nd April - Glasgow Green, Glasgow. 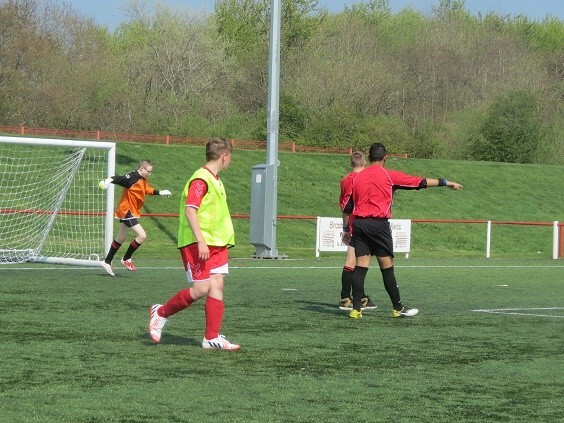 Glasgow Green played host to the annual SDS/SFA National 5-a-side Championships for players with a learning impairment on Wednesday 22nd April. The weather was in stark contrast from the previous year, with splitting sunshine throughout the entire day which made for ideal playing conditions for the impressive number of teams and players on show. Thanks is extended to all the teachers and support staff who worked hard prior and during the event to enable the young people the opportunity to represent the Lothian Branch. Awards will be presented at the Lothian Disability Sport AGM on Thursday 25th June 2015, Caledonia House, South Gyle, Edinburgh. This year's Lothian Boccia Championship for athlete's with a physical or learning disability has been scheduled for Saturday 13th June. After being introduced to the calendar for the first time last year, the Jack Kane Centre will again play host to the Regional competition and hopefully build on the encouraging number from last year. 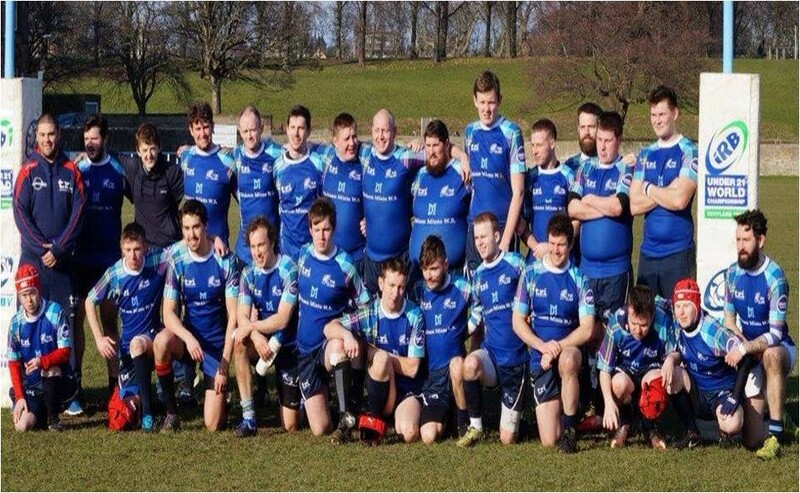 The Edinburgh Clan are the regions first Unified Rugby Team and train indoors every Wednesday at Broughton High School, Edinburgh from 8pm - 9pm. 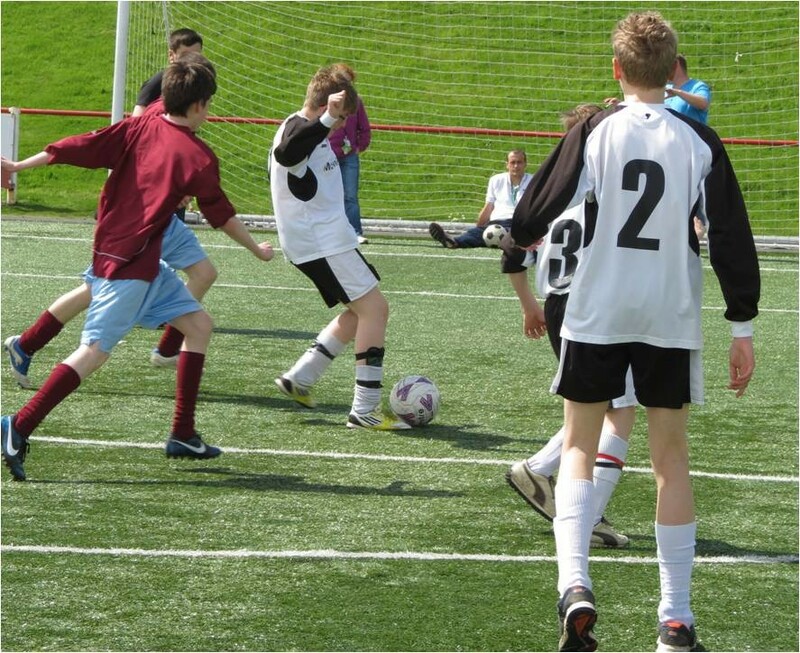 The session is open to players (male and female) over the age of 16 with a learning disability. 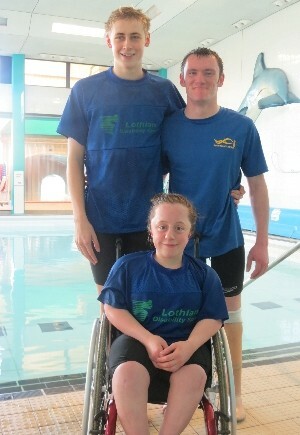 Mercat Gait swimming pool played host to the annual Lothian Disability Sport Spring Gala and again built on the number of entrants from the previous year. The gala saw 69 swimmers from across the Lothian region and further afield with swimmers from Forth Valley (Stirling Swim and University of Stirling) and the Borders (Borders Baracudas) travelling to swim against their peers. 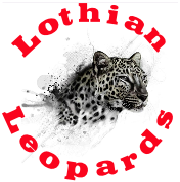 There was strong representation from the established clubs from the region with Lothian Racers, Loanhead Swim Team and Lothian Waves attending in numbers. 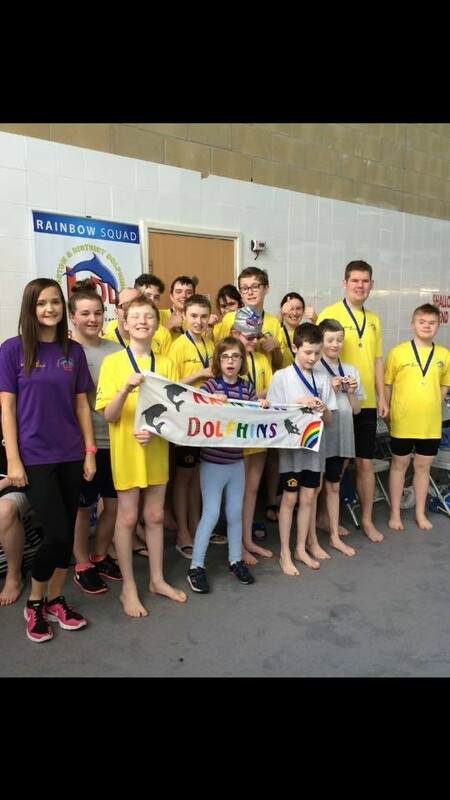 Livingston and District Dolphins Rainbow Squad also continue to grow and this was reflected in the increase of swimmers who represented the club (13 young people). 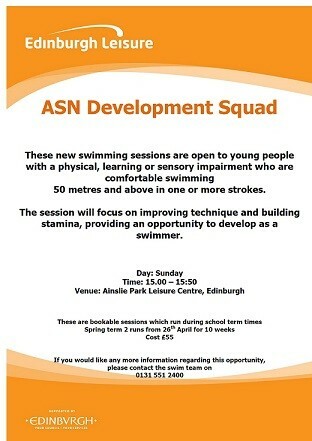 This is down to the hard work currently undertaken by the club who have facilitated talent ID days as well as supporting the SDS/Scottish Swimming/Xcite Leisure development day in the West Lothian region. 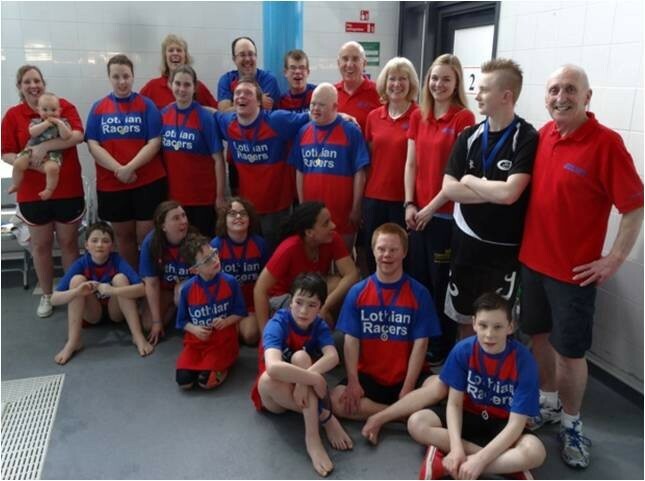 There was also increased numbers from Mercat Greats, a swimming session from East Lothian (Mercat Gait Swimming Pool) who provide opportunities for young swimmers with a learning disability and/or autism. 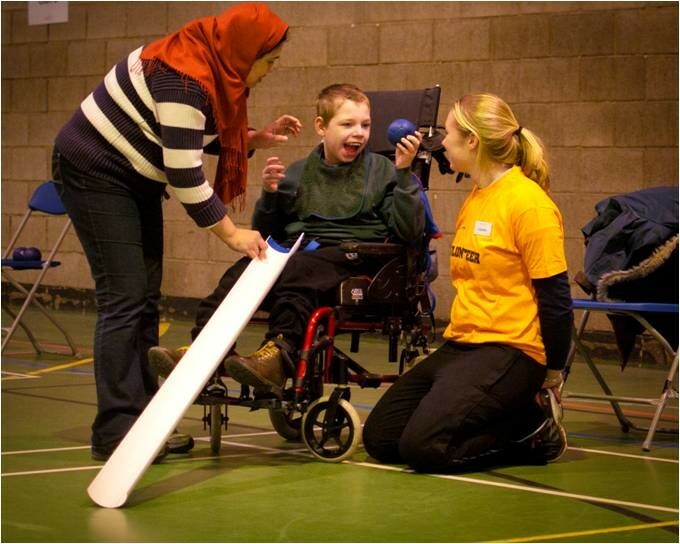 The Boccia Leaders Award will provide coaches, teachers and volunteers with the necessary knowledge, skill and abilities to introduce the game to all children, young people and individuals with an interest in the sport. Boccia is a Paralympic Sport for players with a severe physical disability but can be played by all. A mixture of theory and practice, the course will provide an overview of the structure, the rules and practices. A goalball session is scheduled for Saturday 7th March at Edinburgh College, Sighthill Campus from 1pm to 3pm. Sighted family and friends are welcome to attend. Goalball is an exciting, indoor, 3-aside team sport, of attack and defend - with a unique twist! The sport was originally devised in 1946 to help rehabilitate soldiers who had lost their sight during the war. It has been played throughout the world ever since, at the highest level, by people who are blind or partially sighted. However, goalball is a truly inclusive sport in that fully sighted players can also play domestically. This is because everybody is required to wear eye shades so that nobody can see. Players therefore have to rely entirely on their other senses. The ball contains internal bells so players are able to track its movement by its sound, whilst the court is marked out with tactile lines so players can feel where they are. The idea of the game is quite simply to score goals by bowling the ball along the floor, past the opposing team. 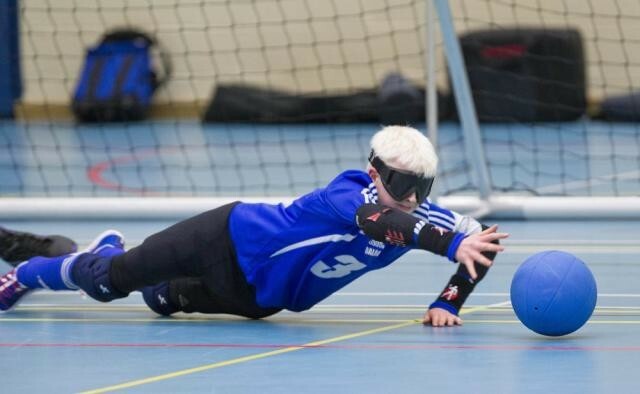 For more information on Goalball and this excitng opportunity in Edinburgh, please click here. 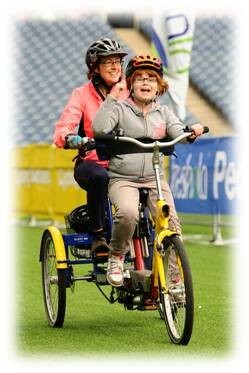 Are you interested in coaching and supporting young people with a disability in an athletics setting? 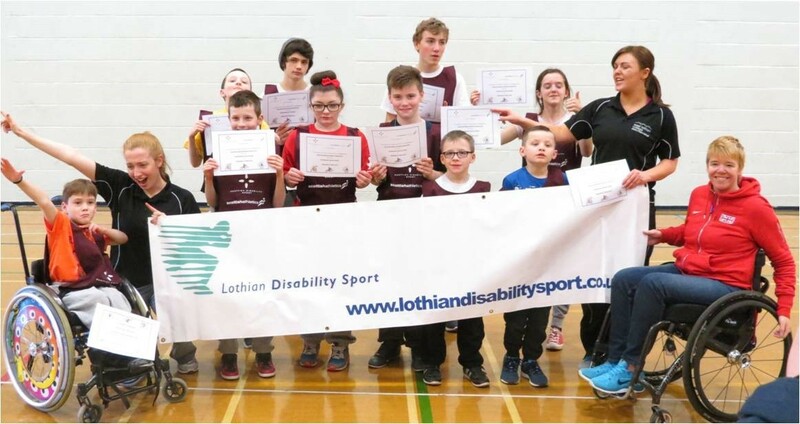 The Lothian Leopards Disability Athletics Club has rapidly grown over the past year and was initially established in partnership between Scottish Disability Sport, Lothian Disability Sport and Scottish Athletics to provide an environment for school aged pupils with physical, learning or sensory impairments to develop their skills. 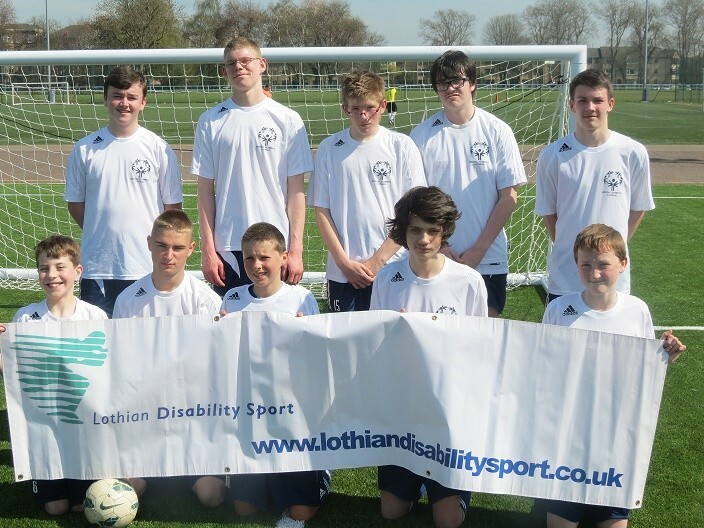 The club, based at Meadowmill Sports Centre , East Lothian boasts around 15 members with a range of disabilities and now seek additional volunteers to support the current network of coaches and volunteers. The role requires hands on enthusiastic approach and promises to be a hugely rewarding experience for the right individual. In addition, the successful candidates will have the chance to develop their coaching skills through the variety of coaching opportunities and CPD’s that run across the East of Scotland. Take responsibility for ensuring that the equipment is correct and is kept in good working order. Experience in a sport development environment including contact with National Governing Body’s and Sports Development professionals throughout Edinburgh. Improved employability through skills development. Opportunities to access free coaching courses. Opportunity to support club at athletic competitions. The chance to develop as a coach. 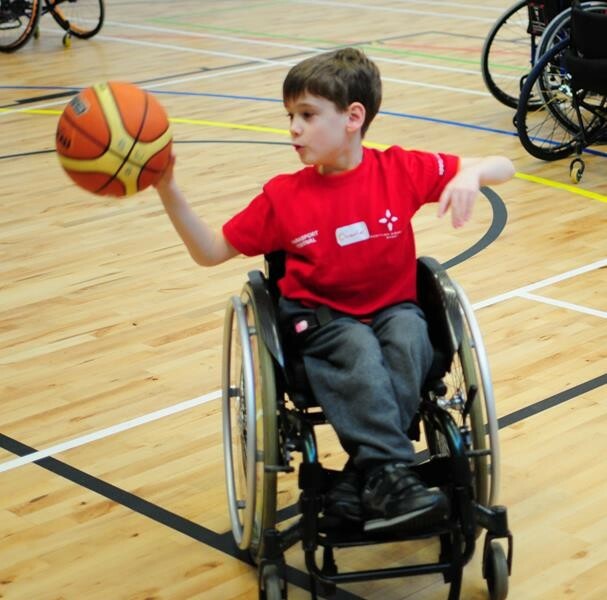 Would you like to volunteer and gain experience working with athletes with a disability? Forrester Disability Judo Hub is a JudoScotland Workforce Development Project based at Forrester/St Augustine's Community Sports Hub. 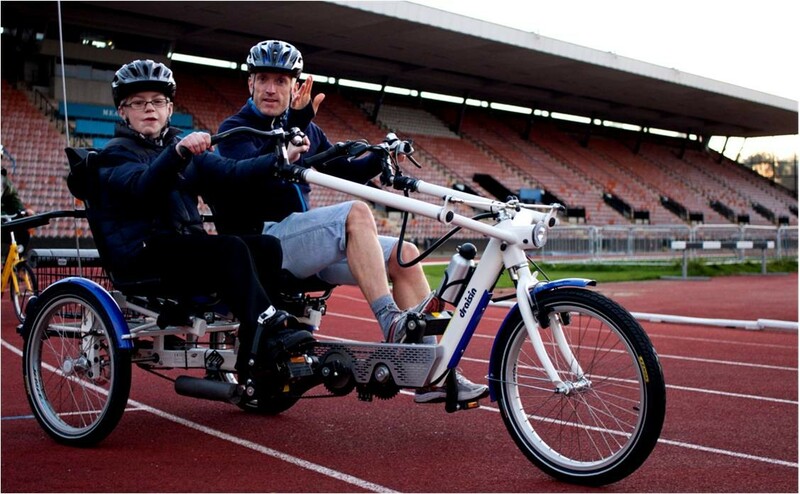 The vision of this project is to create opportunities for coaches and volunteers to gain experience working with people of all ages, with physical, sensory or learning disabilities. By creating a strong workforce, the aim is to enhance the participation and opportunities in judo for athletes with disabilities throughout Scotland. At Forrester, judo has something for everyone and each participant’s motivation to join in may differ: to get fit and healthy, to meet new friends or to learn new skills. Whatever the reason, the coaches aim to make every class as enjoyable and beneficial as possible for all those who take part and help build self-confidence, promote self-discipline and improve fitness and physical literacy. The main goal is to be as inclusive as possible and allow everyone the time to grow in the different avenues of participation. If it’s competitions that appeal, these players will be prepared and nurtured through an array of fun, skill-based activities and the progressive technical syllabus. Competing is not for everyone, so all classes are just great fun and take place in an environment where everyone can learn and progress through the grades at their pace. Whatever appeals most, JudoScotland concentrates on teaching the important culture of the sport of judo and encourage the athletes to be humble, whilst the coaches and volunteers respect and appreciate the individuality of all. JudoScotland is looking for volunteers to help create a challenging and fun-packed atmosphere at the weekly sessions. No prior judo knowledge is required; however, strong people skills would help. These fantastic opportunities would best suit those who enjoy engaging with and inspiring the next generation; our motto is ‘Ganbatte’ - ‘Try Your Best’! 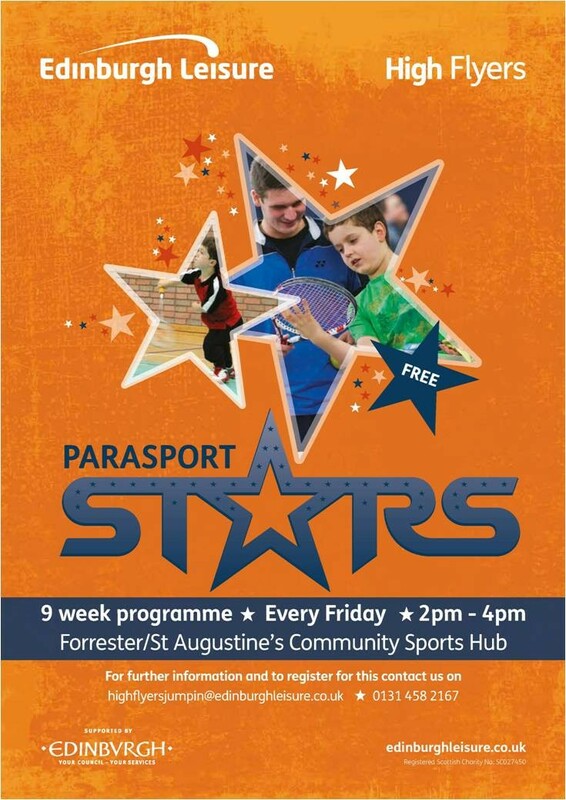 Following the success at Forrester Hub, JudoScotland now look to work in partnership with SDS to develop a similar project in Fife. The aim of this new project is to introduce novice participants with disabilities to judo and thereafter encourage them to become involved in local clubs with local coaches. If you require any more information phone Stephen on 07595 710470; alternatively, please call the JudoScotland Development Team on 0131 333 2981.